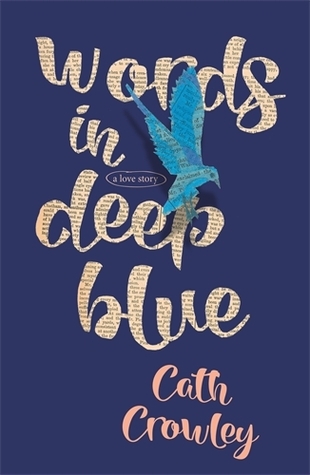 I'm really looking forward to Cath Crowley's next book Words in Deep Blue. We can expect this out in September of this year. I can't wait!! This is a love story. It's the story of a second-hand bookshop called Howling Books where people leave letters to strangers, or those they love, or want to love, between the pages of books in the Letter Library. This is a book about books. About the power of literature to cradle our past, present and future selves. It's about how we leave ourselves behind when we die. How we leave our histories in the things we love - like books.